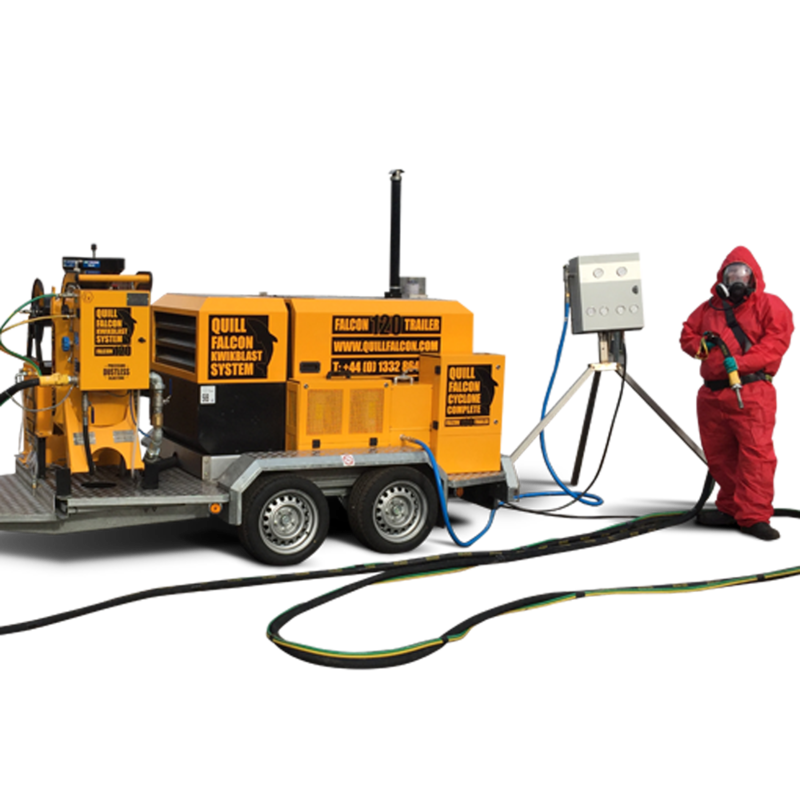 The Quill Falcon Cyclone T60 and T120 are trailer-based portable dustless blasting machines that offer both power and convenience. 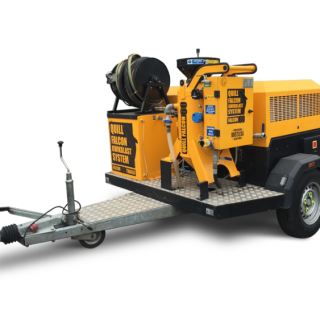 Quill Falcon Cyclone portable dustless blasting machines come in different sizes and have a variety of capacities, making them suitable for all types of applications. 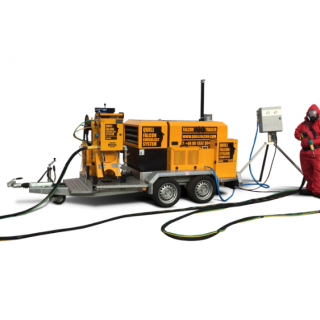 Arrange a Free On-Site Demo today! 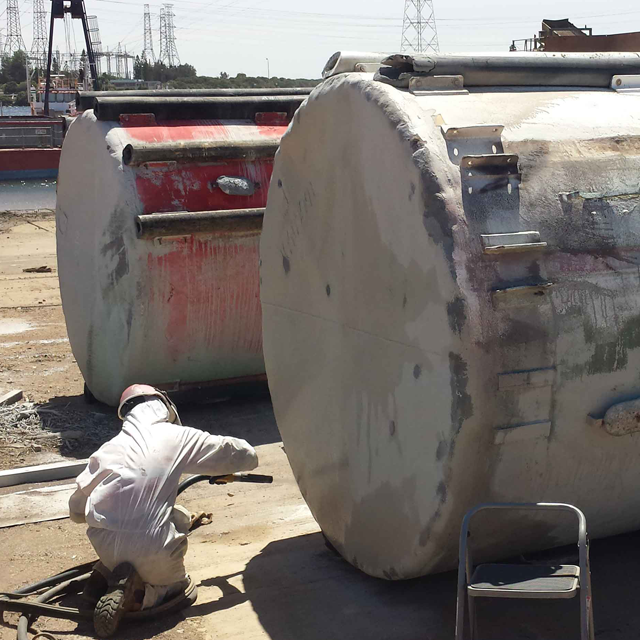 Along with our dustless blasting machines, we offer a range of additional services. 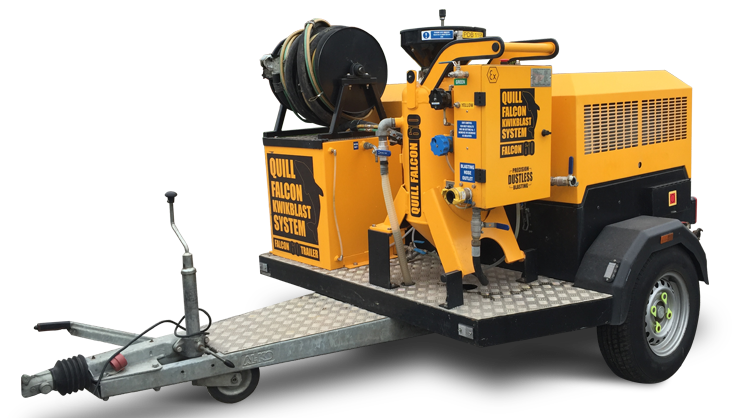 We provide free on-site delivery of our Quill Falcon Cyclone blasting machines across Australia. 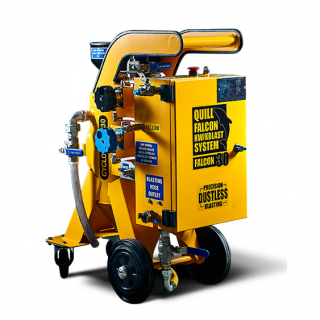 Get free on-site set-up and training with all of our Quill Falcon Cyclone dustless blasting machines. 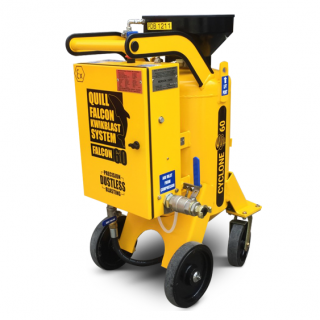 We supply blast media of all types for all of our Quill Falcon portable dustless blasting machines. 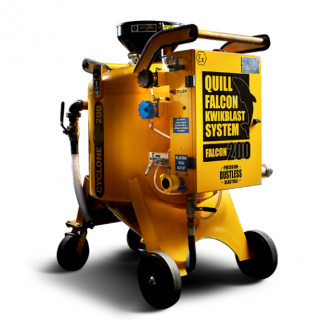 We offer free on-site demos of all our Quill Falcon Cyclone dustless blasting machines. 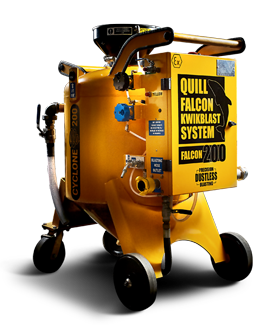 Quill Falcon Cyclone dustless blasting machines have widespread application across a variety of industries and sectors. 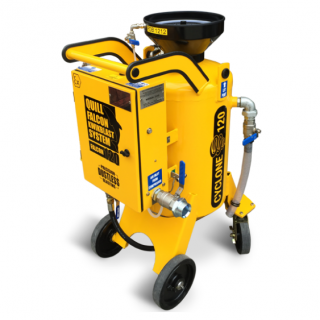 Our range includes portable wet abrasive blasting machines and trailer blasting systems, and so whether you are looking to buy your own machine or hire one for any length of time, Quill Falcon Australia can supply abrasive blasting equipment that is suitable for every type of application. 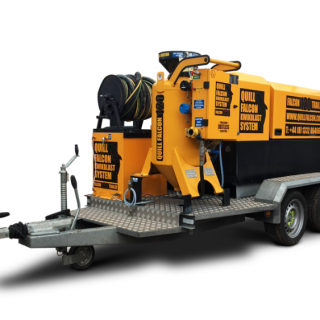 Our dustless blasting machines can be hired for any length of time, from 1 day upwards. 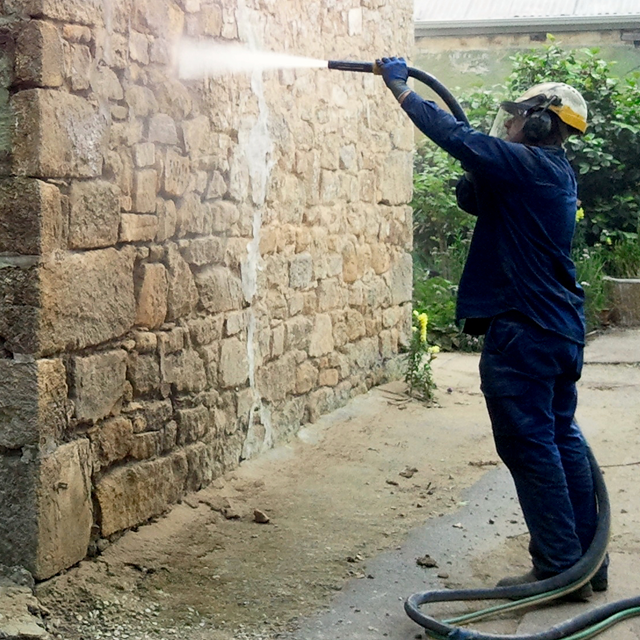 Because wet abrasive blasting produces minimal dust, specialist personal protective equipment (PPE) is not required. 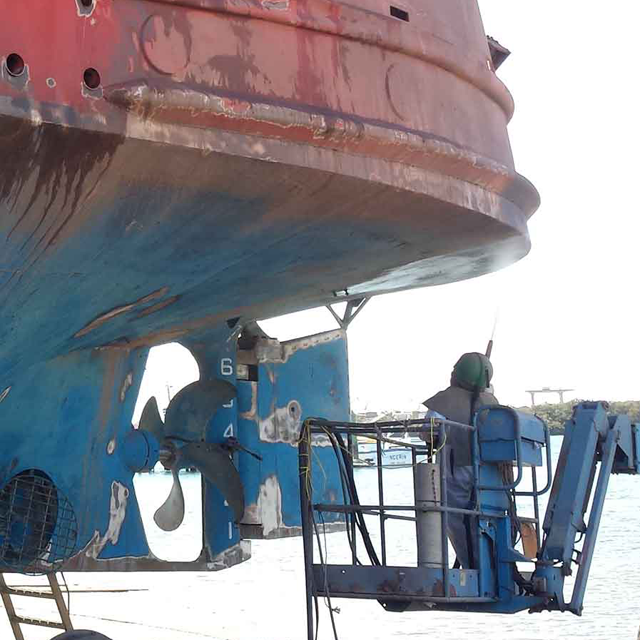 Standard PPE, consisting of steel cap boots, long pants, long-sleeved shirt, disposable overalls, safety glasses, a face shield, ear protection and gloves are sufficient.